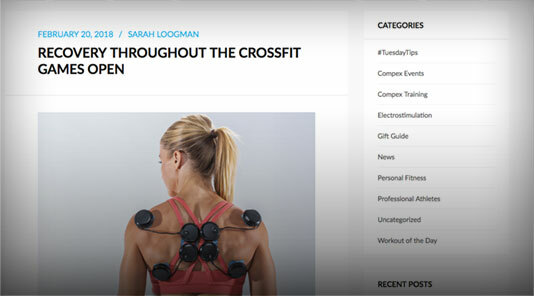 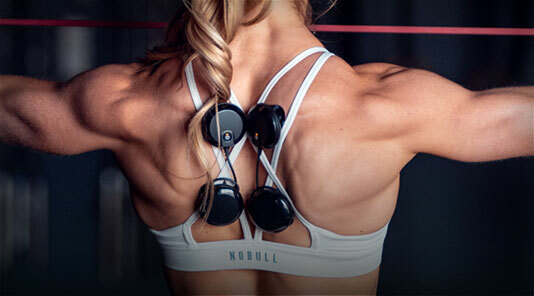 Gain an advantage by incorporating these 6 Muscle Stim Programs into your Fitness routine! 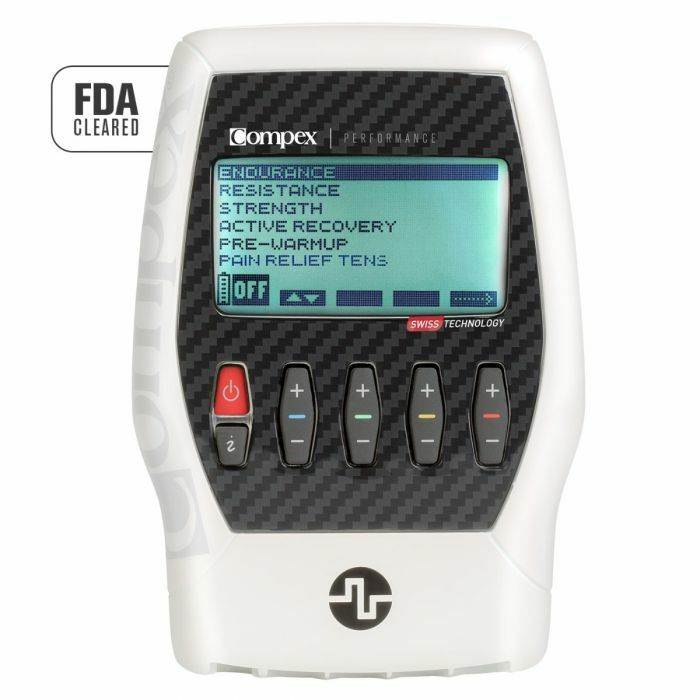 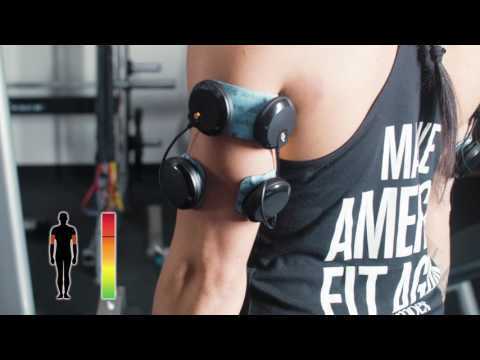 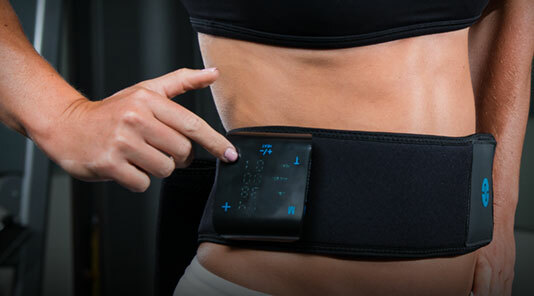 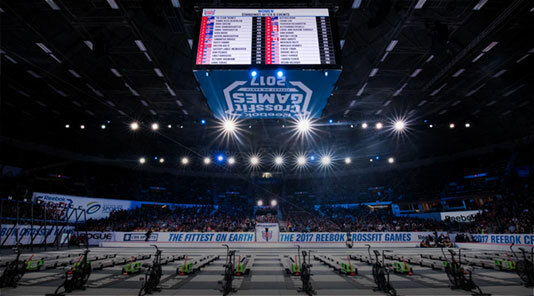 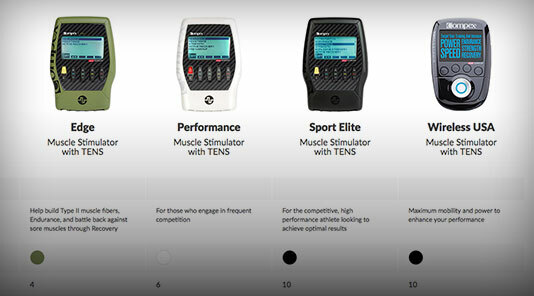 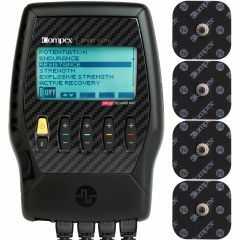 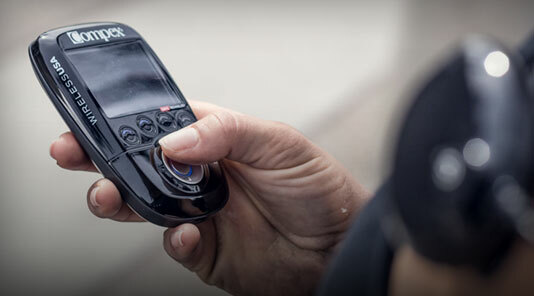 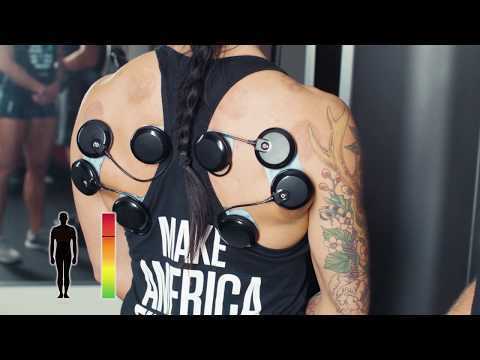 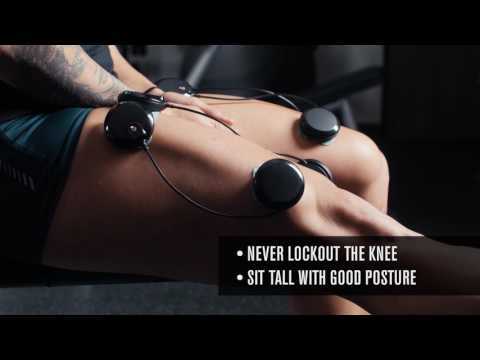 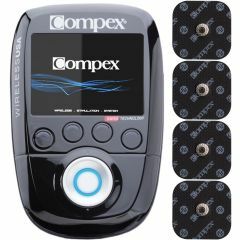 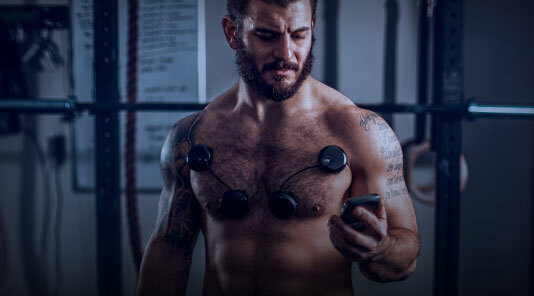 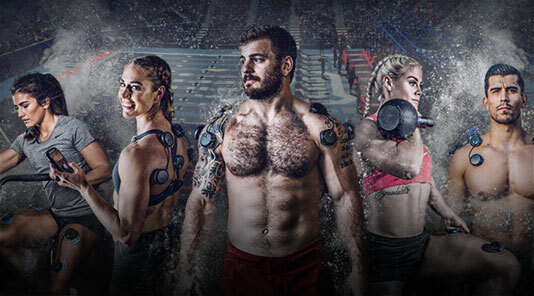 Newly upgraded with TENS for pain management, the FDA 510(k) cleared Compex Performance 2.0 Muscle Stimulator device is for those who engage in frequent physical activity and are looking to boost physical performance in a variety of settings from the gym to sports competition. 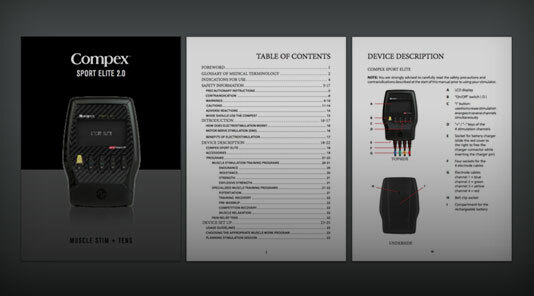 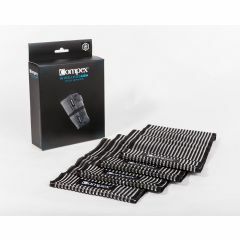 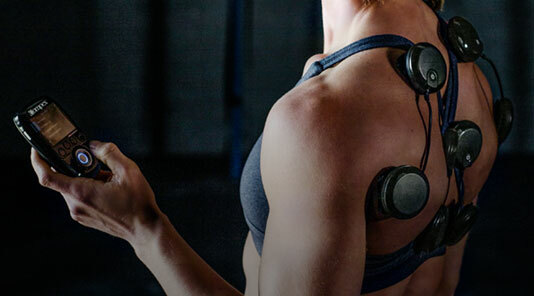 Elastic wraps to keep Compex wireless pods in place during dynamic or static movement. 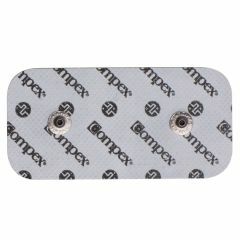 Replacement 2”x 4” electrodes compatible with snap-on cables for Compex muscle stimulator. 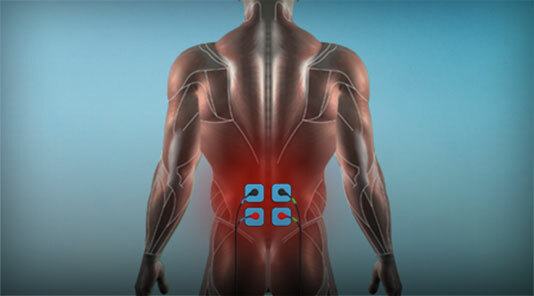 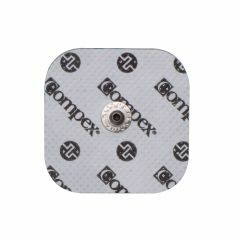 Replacement 2”x 2” electrodes compatible with snap-on cables for Compex muscle stimulator.